The Jesuits are the continuation Orders of the Holy Roman Empire Reich. 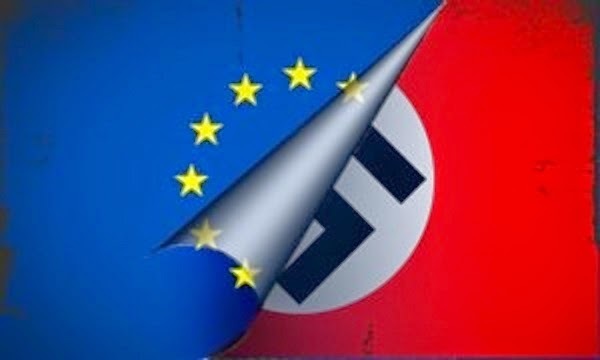 It is an almost 500-year old covert operations, geo-political, male-only organization, structured as a secret military operation using NATO and the European Commission for the 4th Reich of the Holy Roman Empire. They are now preparing their 5th-Reich, the BRICS, by transferring wealth from West to East. - Read more.